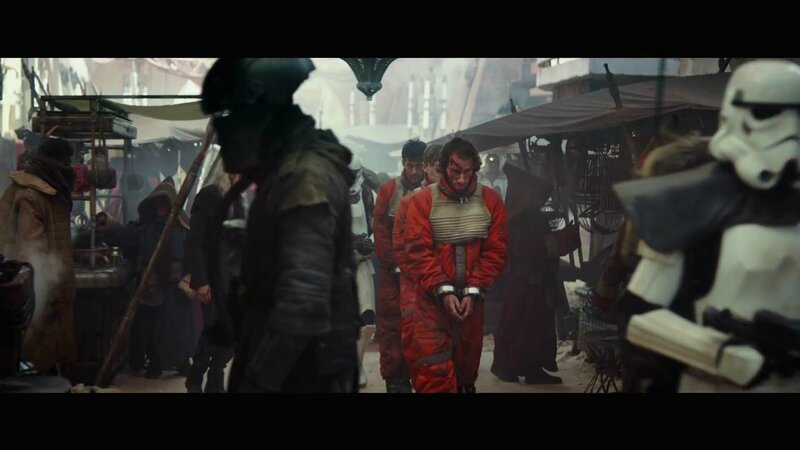 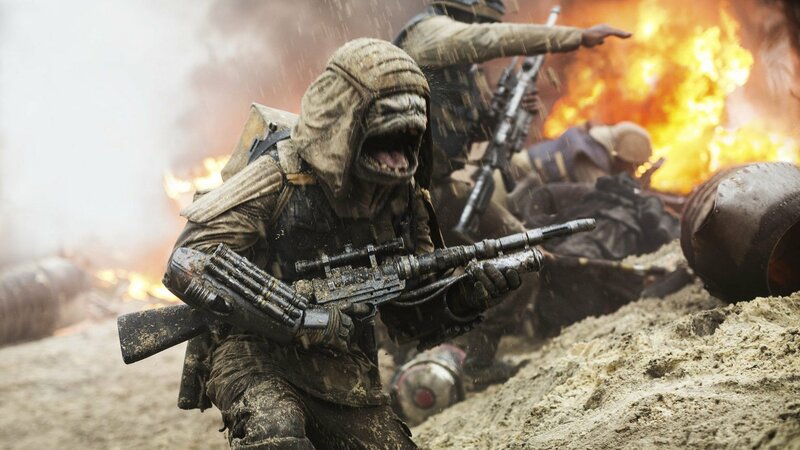 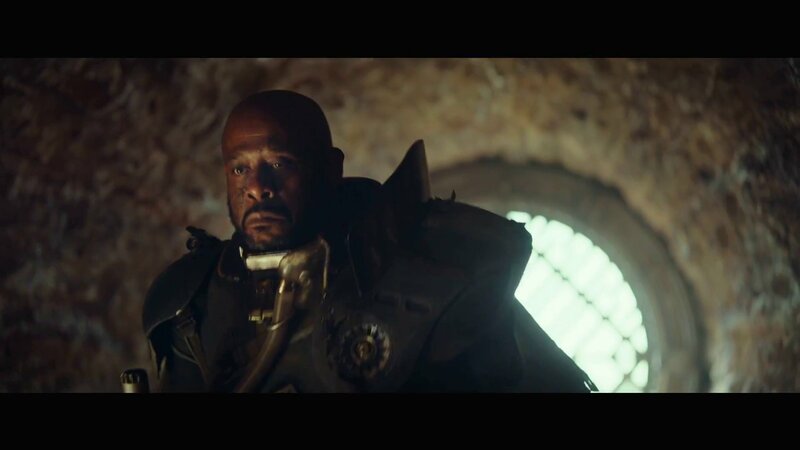 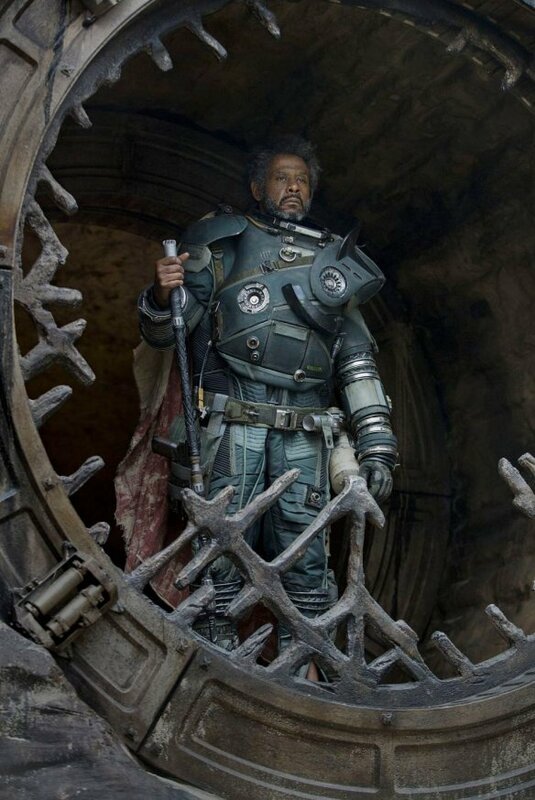 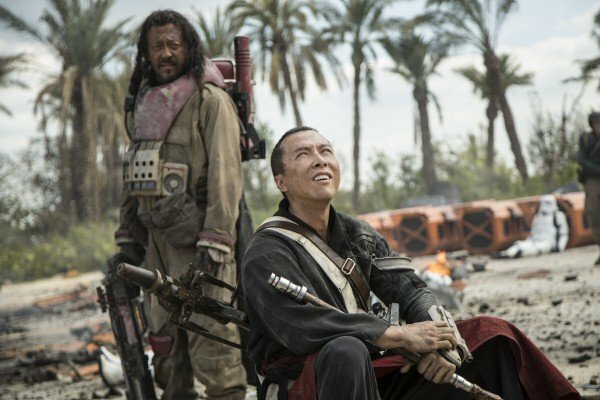 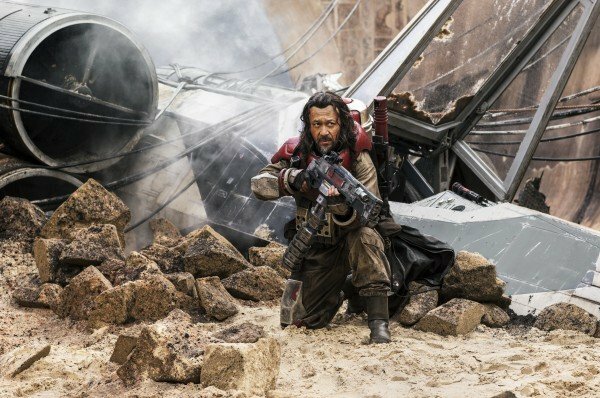 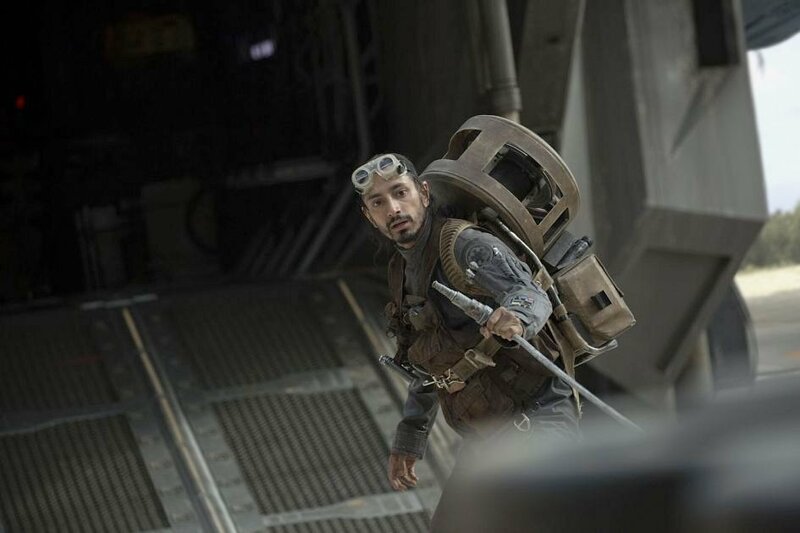 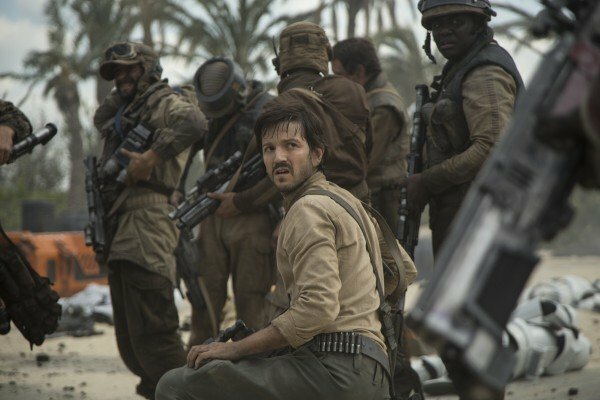 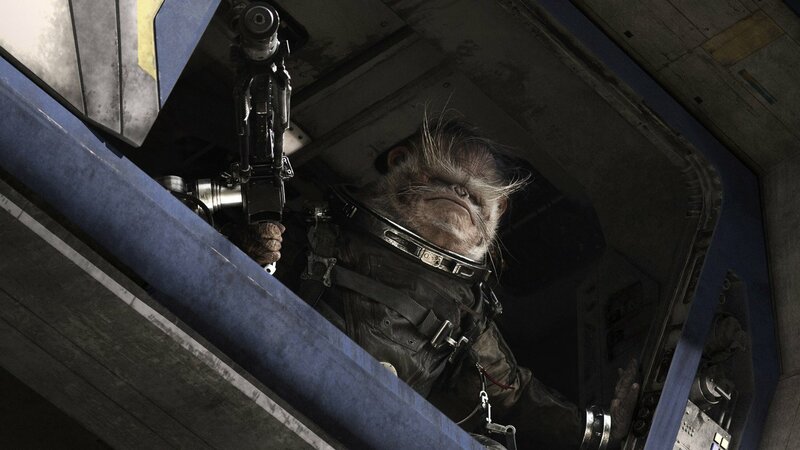 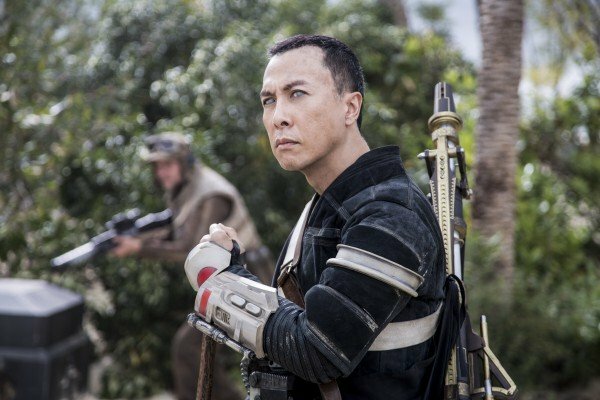 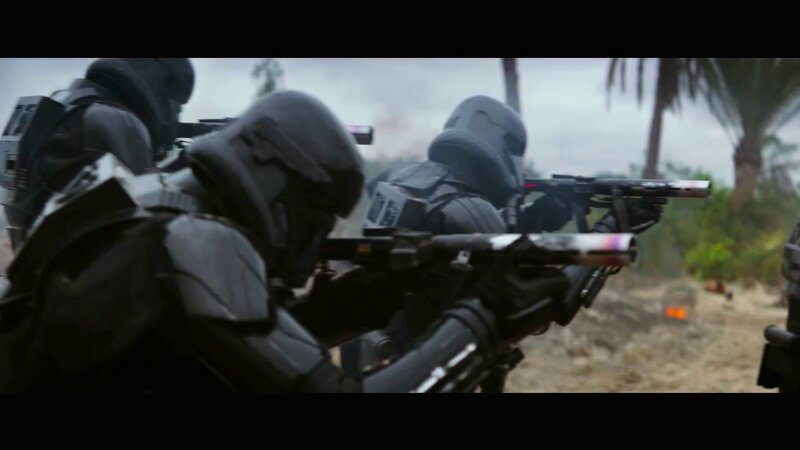 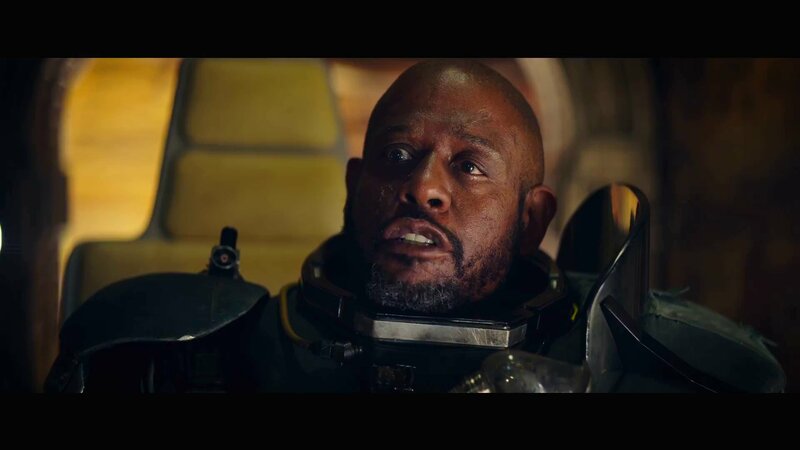 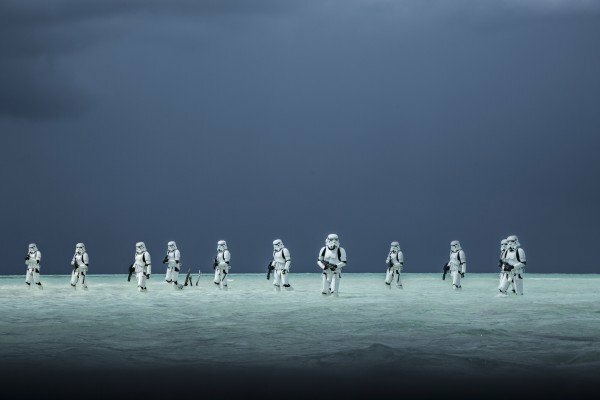 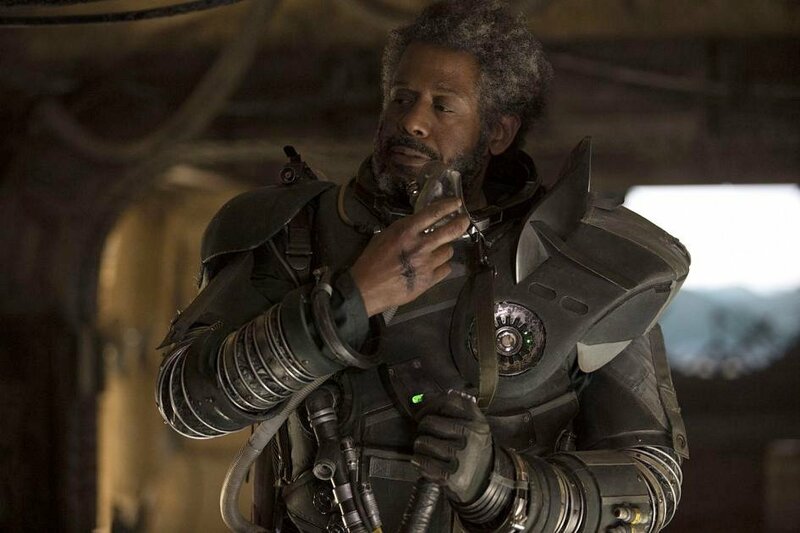 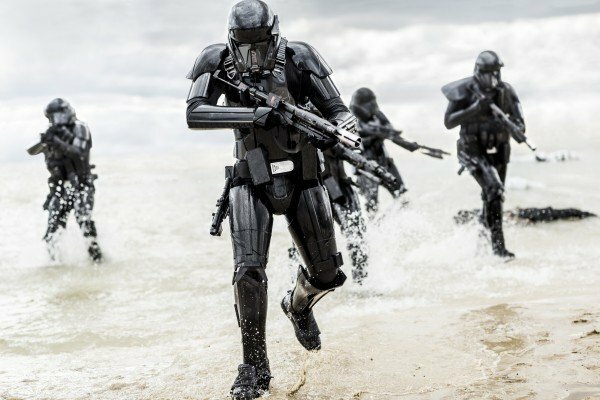 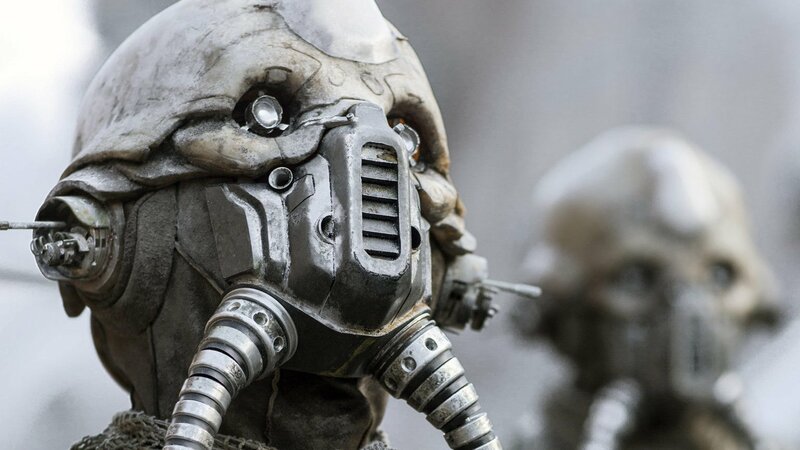 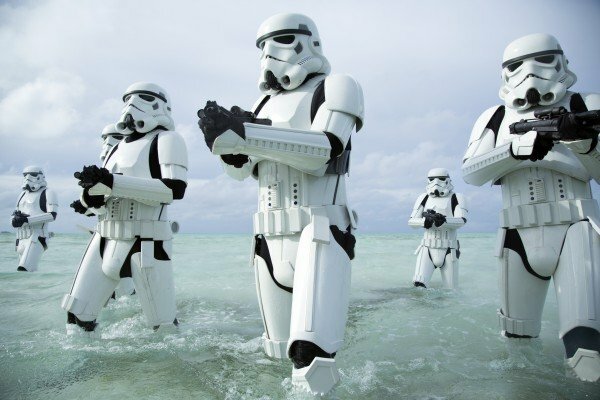 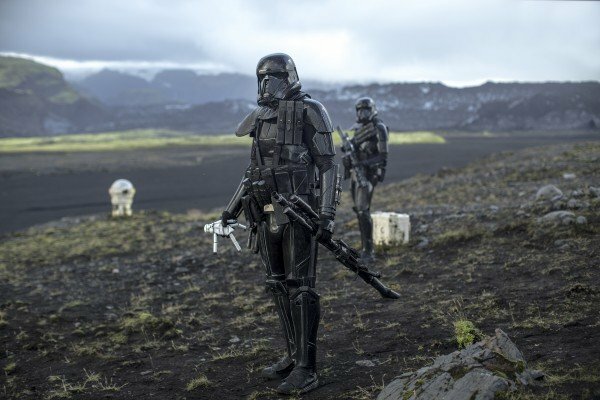 Well, here’s an interesting tidbit from the ongoing Rogue One: A Star Wars Story post-mortem that seems to be characterizing the build-up to the film’s April 4th Blu-ray release. 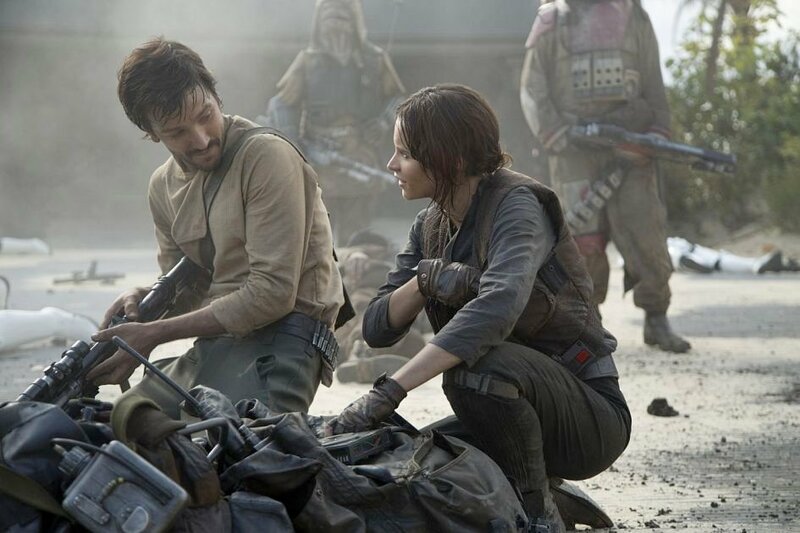 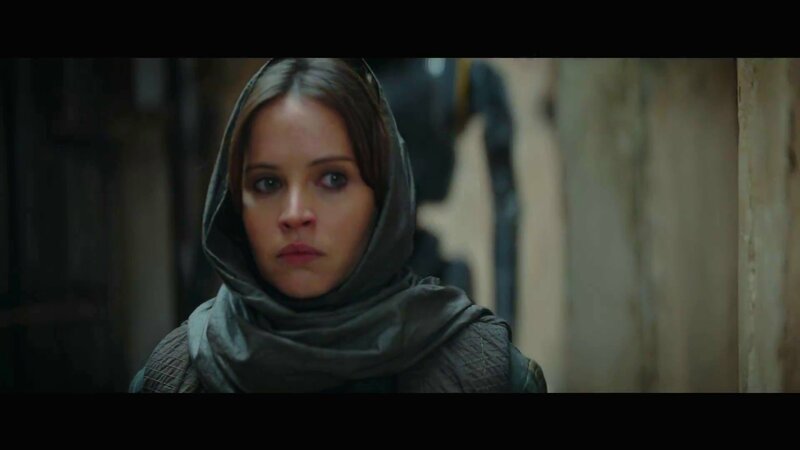 According to director Gareth Edwards, the prologue of an early draft of the script revealed the mother of Jyn Erso to be a Jedi – but this arc was abandoned in favour of a storyline focused on the activities of Galen Erso – the father of Jyn – because the presence of an actual Jedi would have proven to be too much of a distraction. 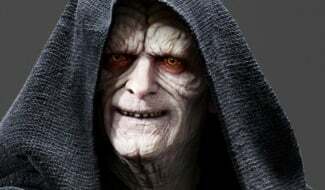 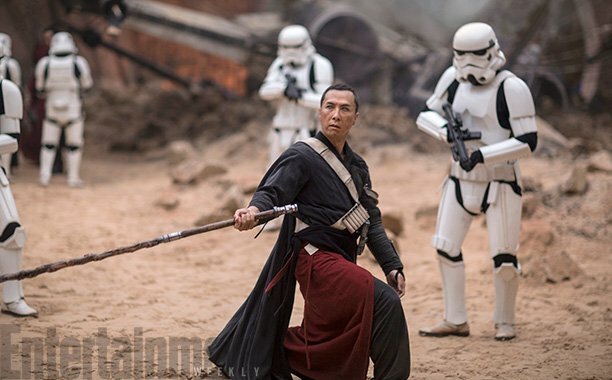 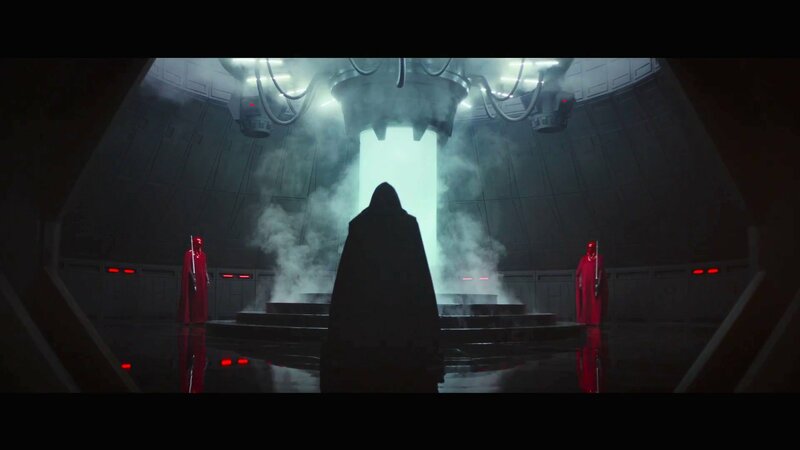 “The prologue, at one point a long time ago, was going to be the Empire coming to kill the Jedi. 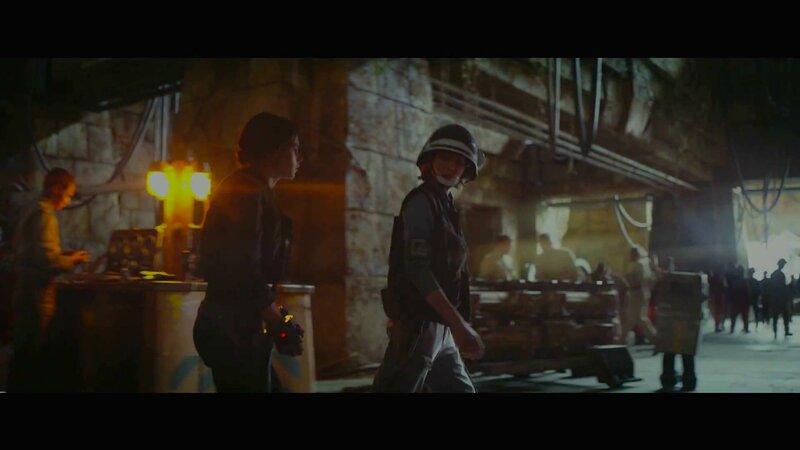 And Jyn’s mom was going to be a Jedi. 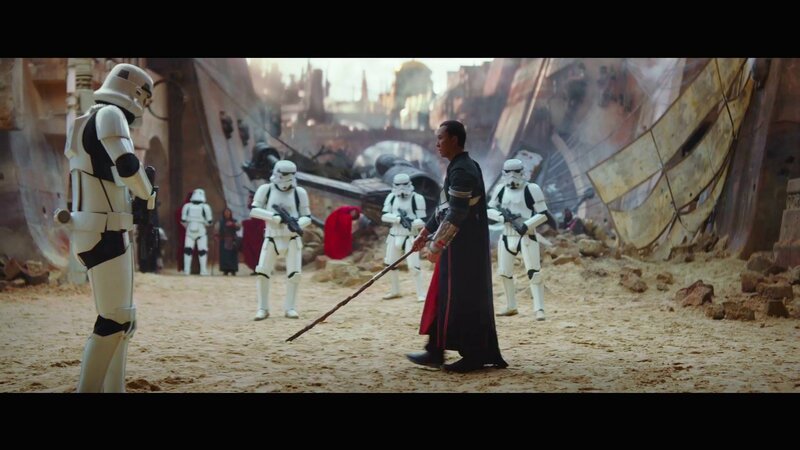 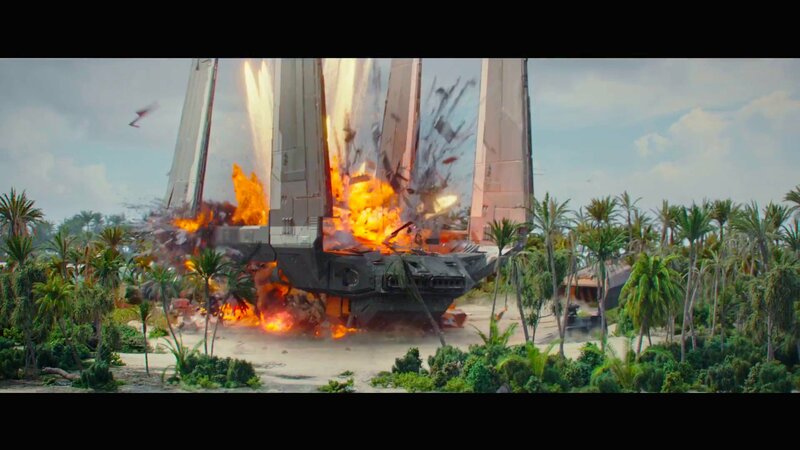 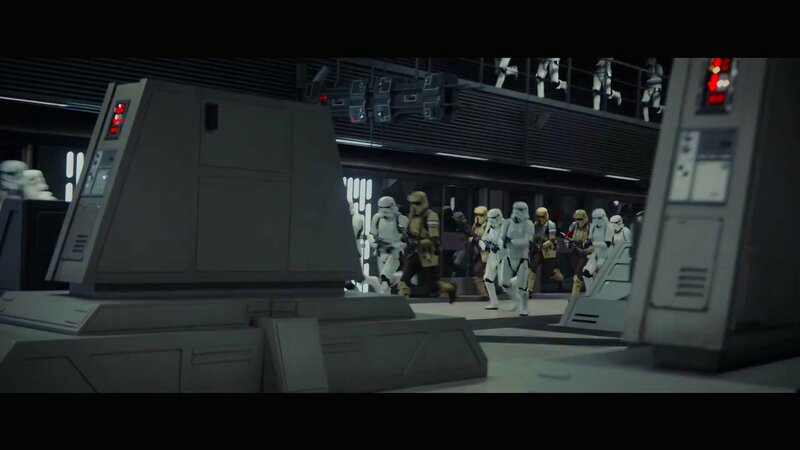 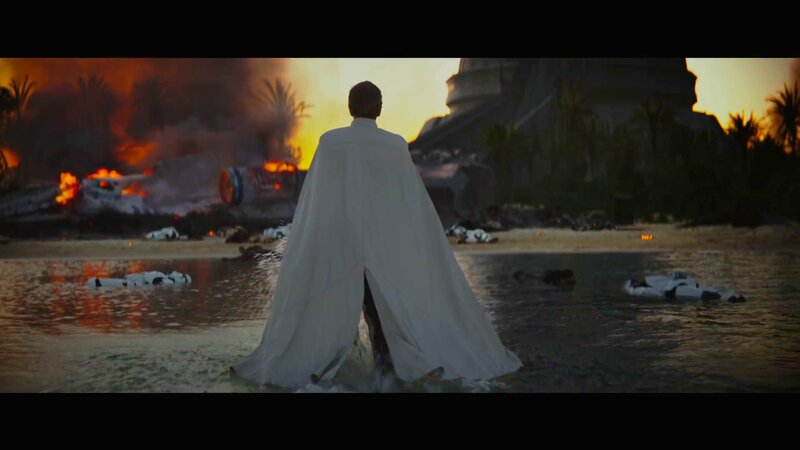 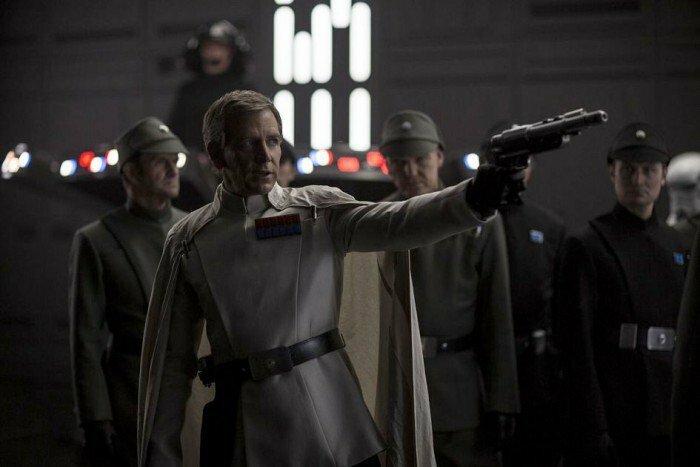 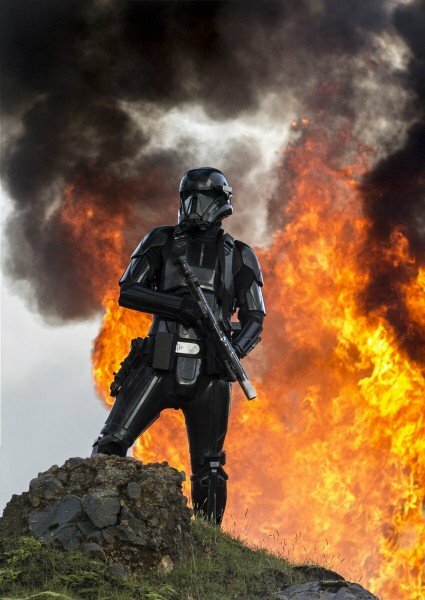 We were witnessing one of those kills and Krennic would be the person to do it. 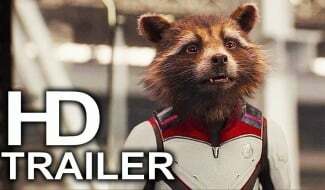 Now, I’m not convinced of the merit of revealing a vast swathe of ‘What Ifs’ after you’ve made and released a giant movie. 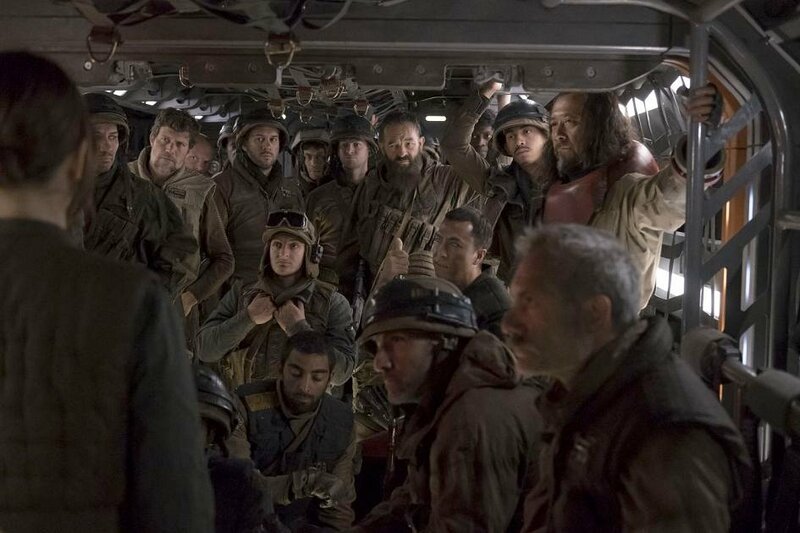 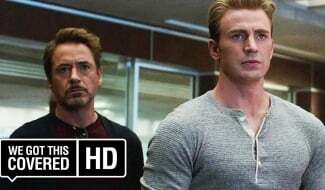 Everybody has paid their money for cinema tickets and enjoyed the film, and then along comes the director and essentially says, “Here’s what you could have won!” Nor do I see any value in making those reveals as a sales pitch to people to buy the film on Blu-ray. 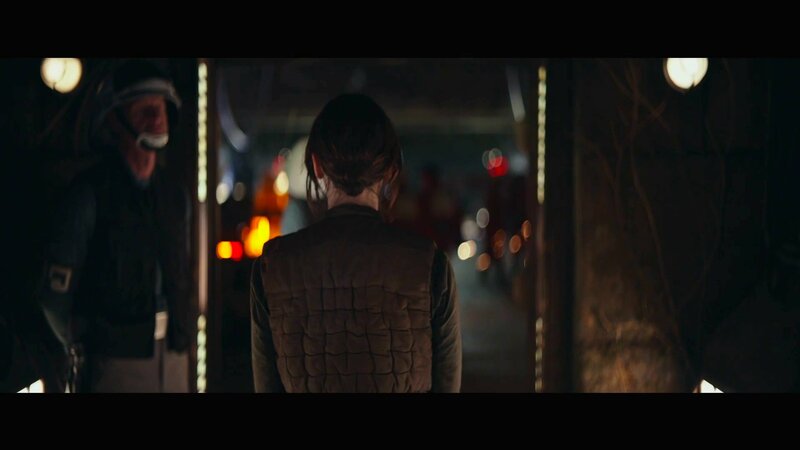 It’s surely more prudent to promote those scenes that you did commit to celluloid, rather than teasing those you chose to discard. 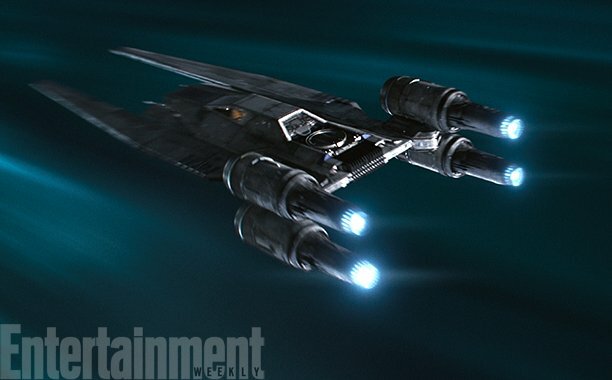 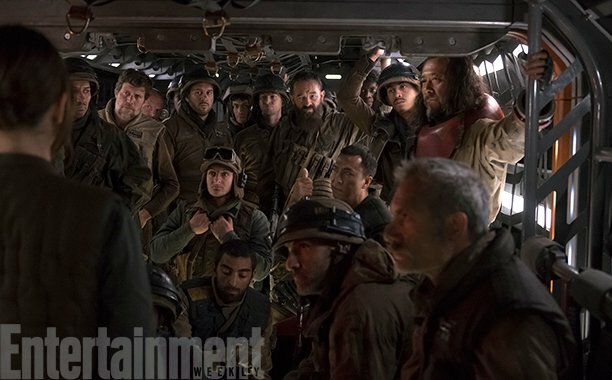 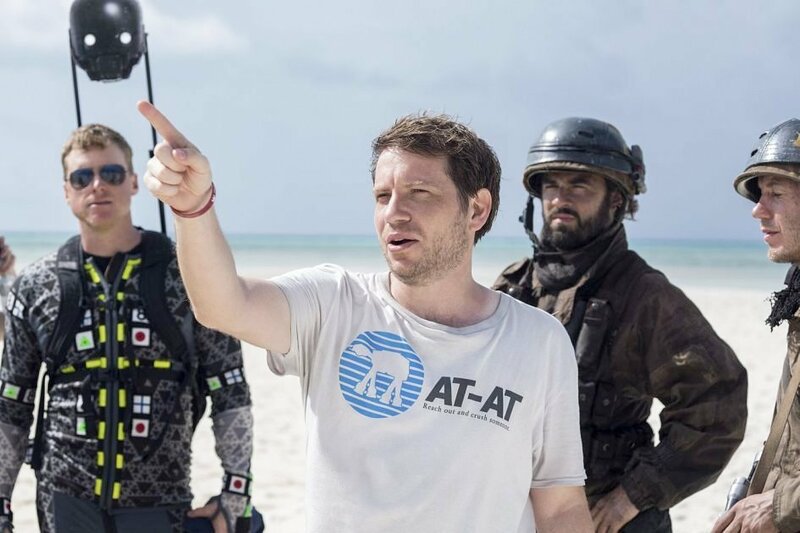 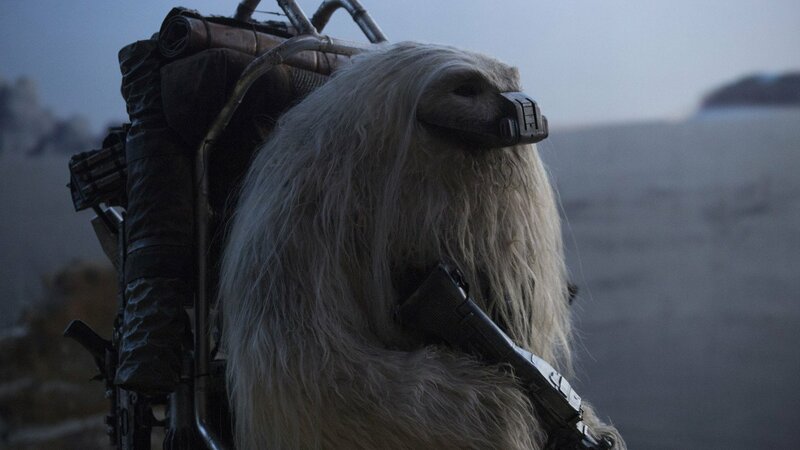 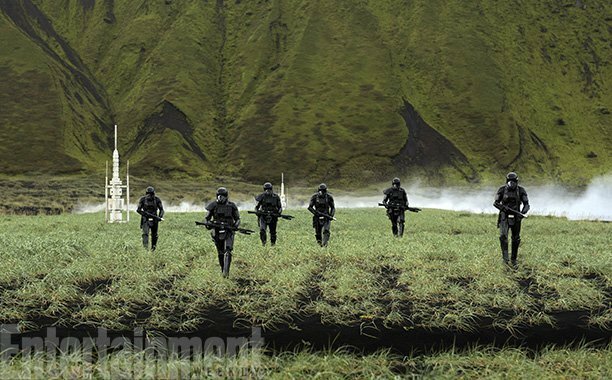 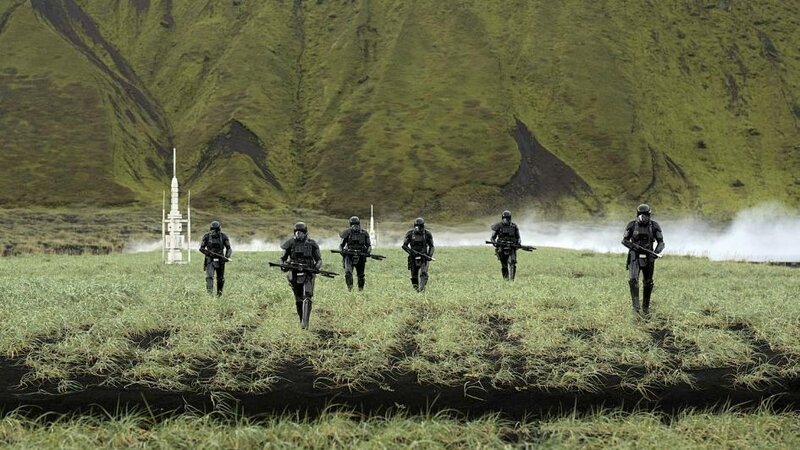 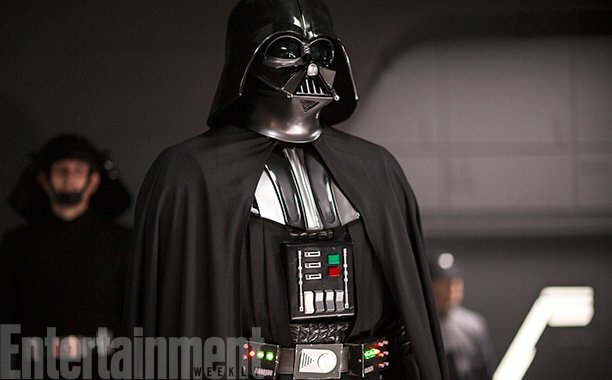 But, since director Gareth Edwards is sharing, let’s unpack this latest snippet. 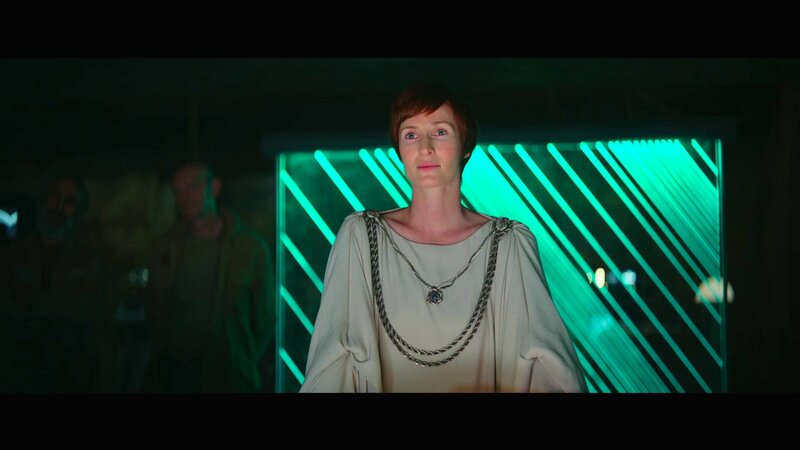 First of all, imagine an alternate draft featuring Lyra Erso as an honest-to-goodness lightsaber-wielding Jedi. 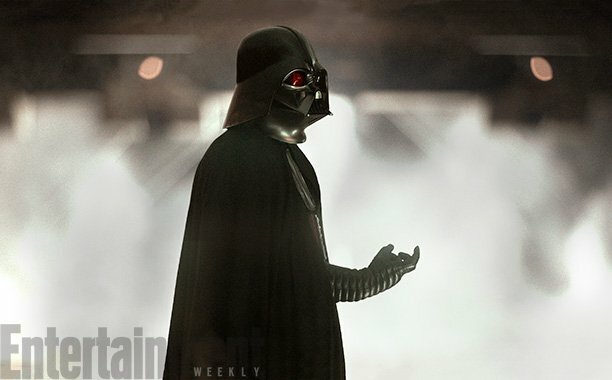 That would have been unabashedly awesome. 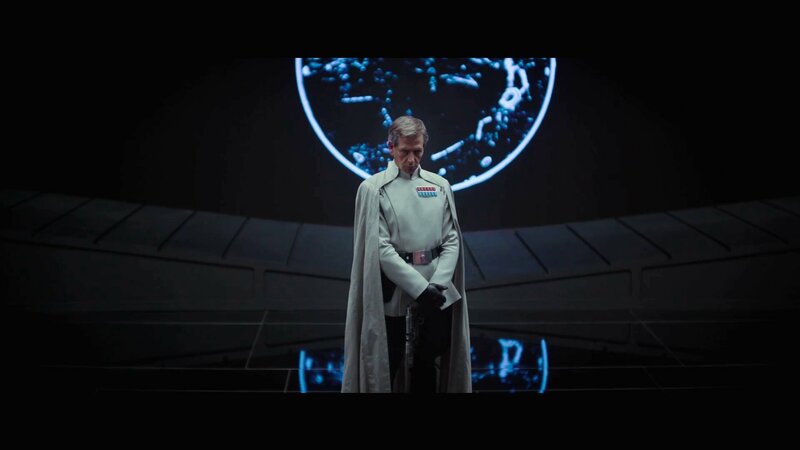 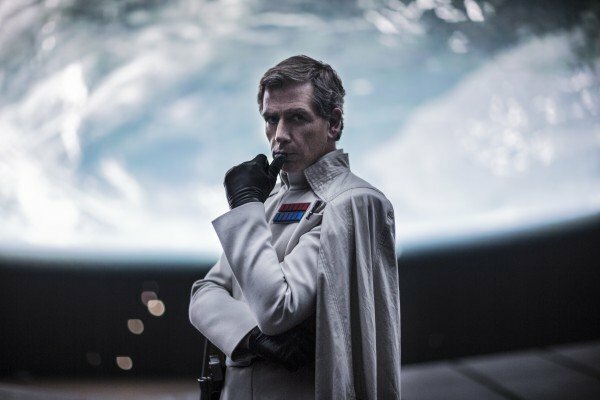 Similarly, with Krennic killing Lyra for being a Jedi, it would have served the narrative purpose of tying Rogue One neatly into the prequel trilogy with its prologue, as well as having it slot nicely up to A New Hope with its finale. 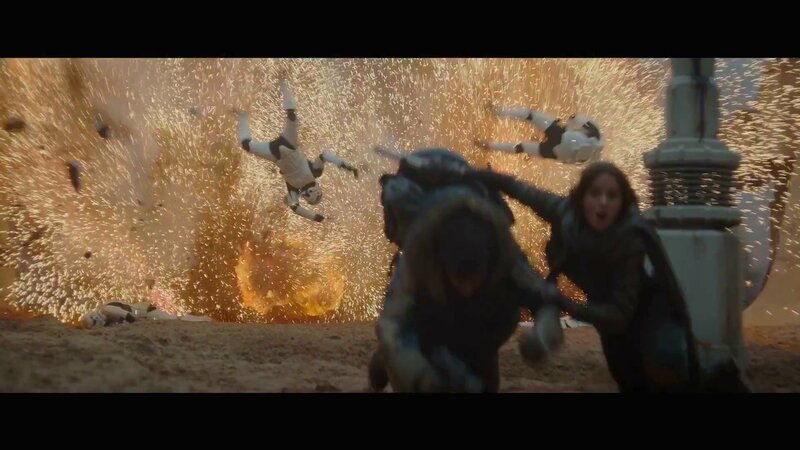 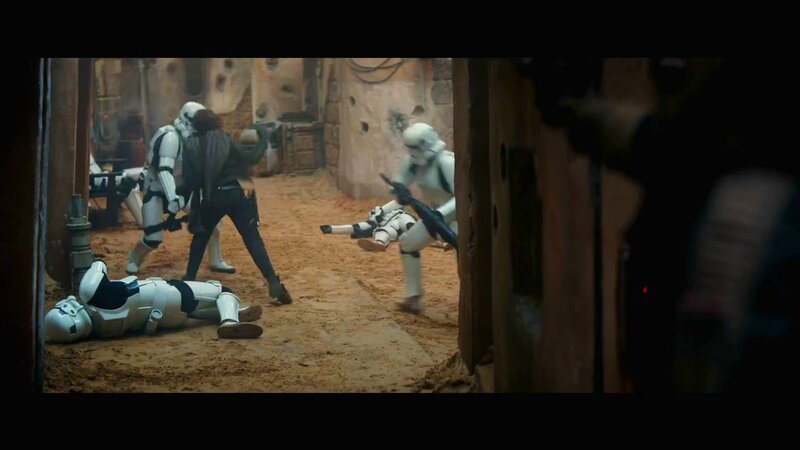 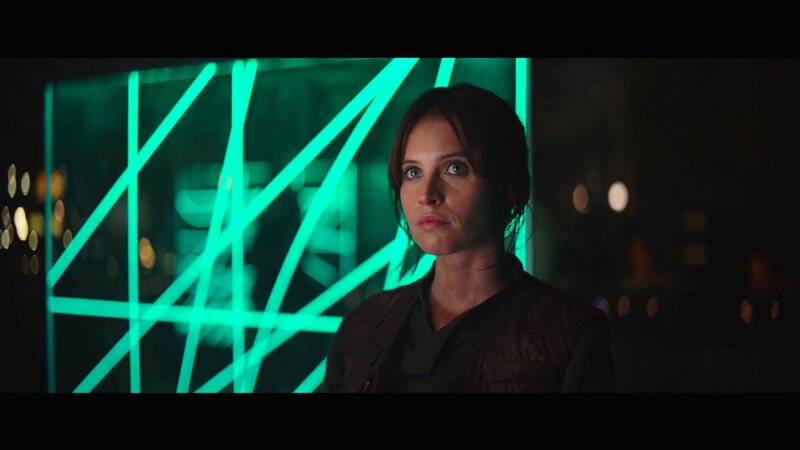 The question of whether such a move would have resulted in the audience constantly wondering if Jyn was a Jedi seems somewhat questionable, however. 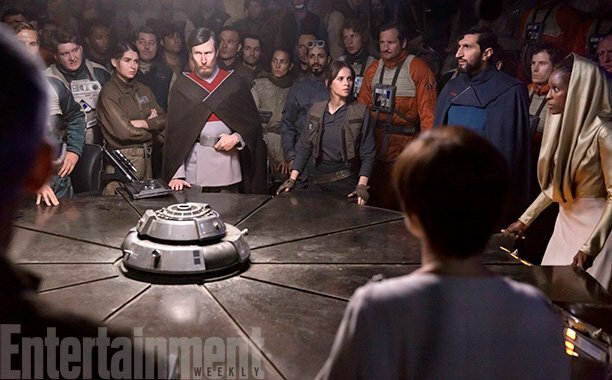 After all, this did not seem to be a problem for the character of Princess Leia after her family ties were revealed in The Empire Strikes Back. 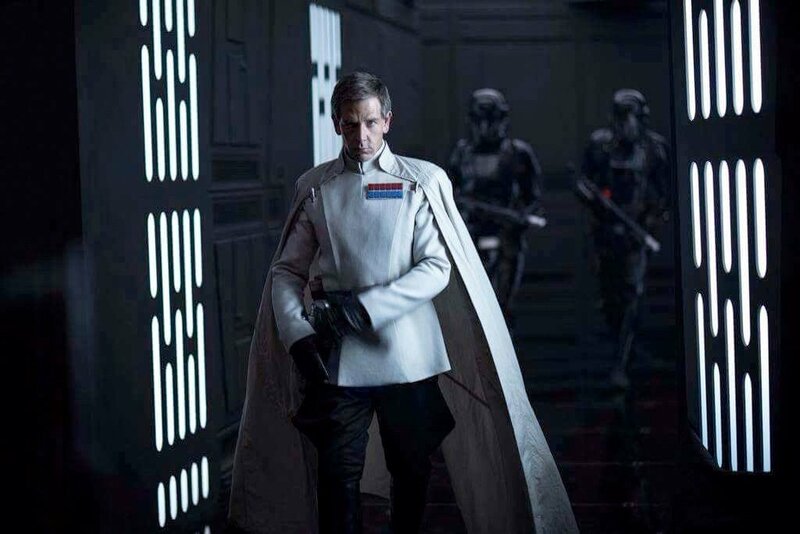 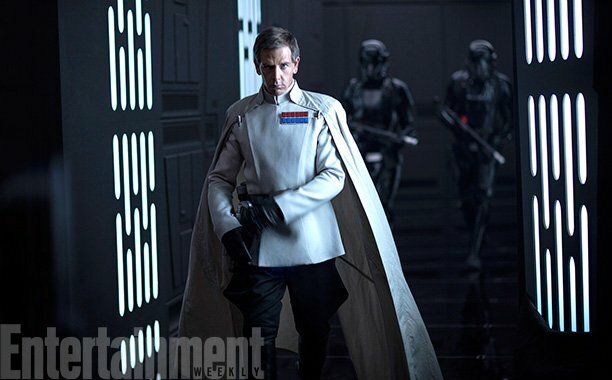 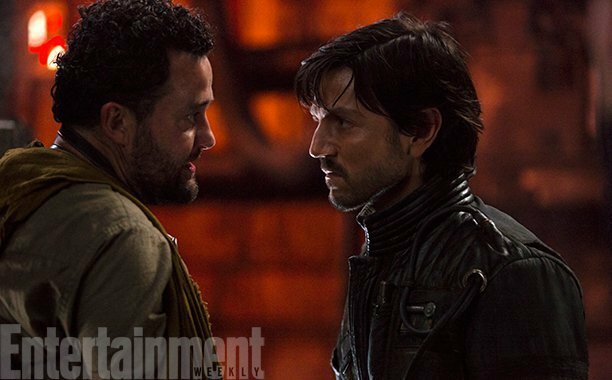 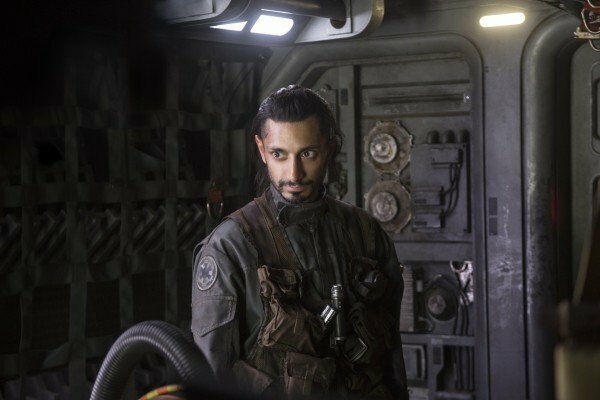 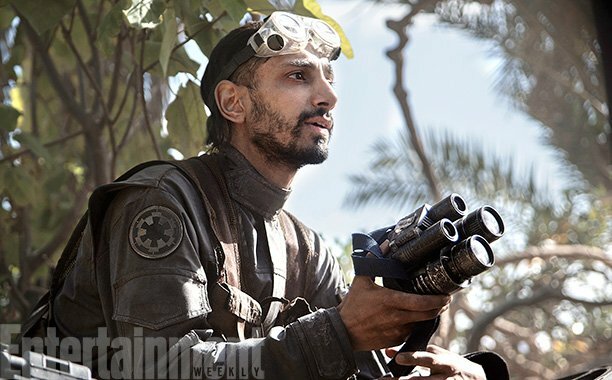 The choice to switch the focus to Galen Erso is worthy of debate, though. 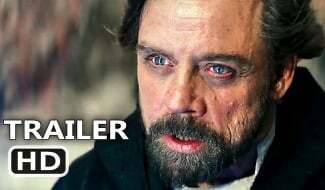 In its entirety, the Star Wars saga is dominated by the theme of children dealing with the repercussions of the actions of their fathers. 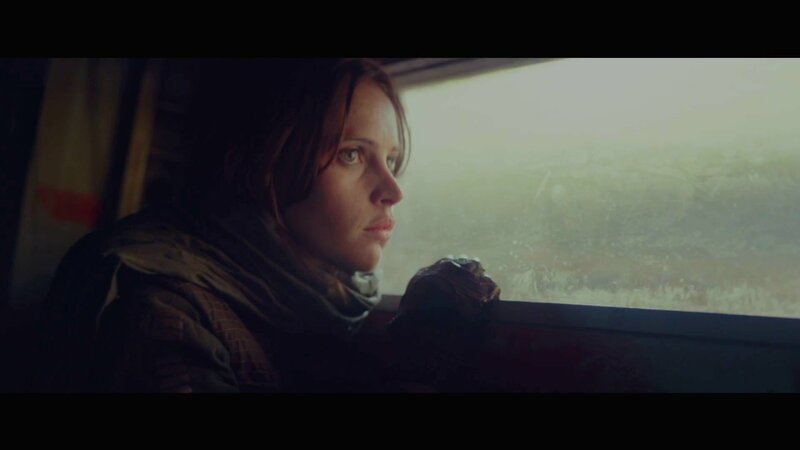 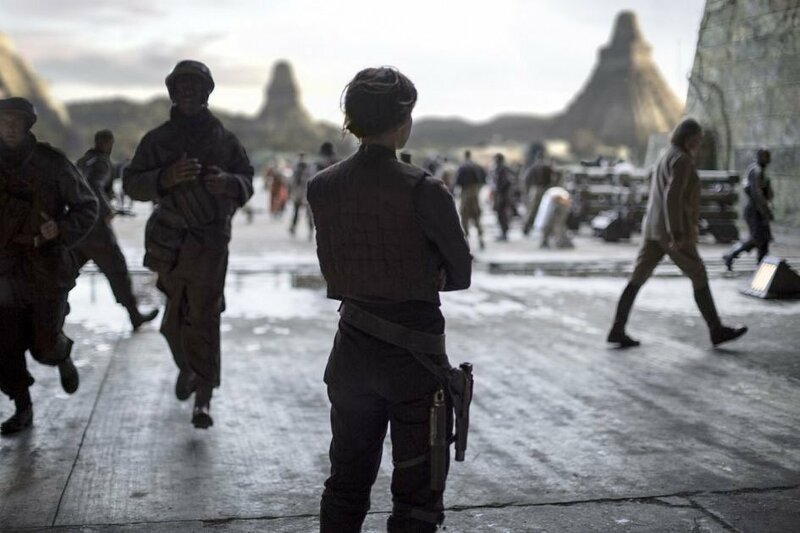 In that respect, having Jyn Erso motivated by the situation of her Jedi mother would have been groundbreaking. 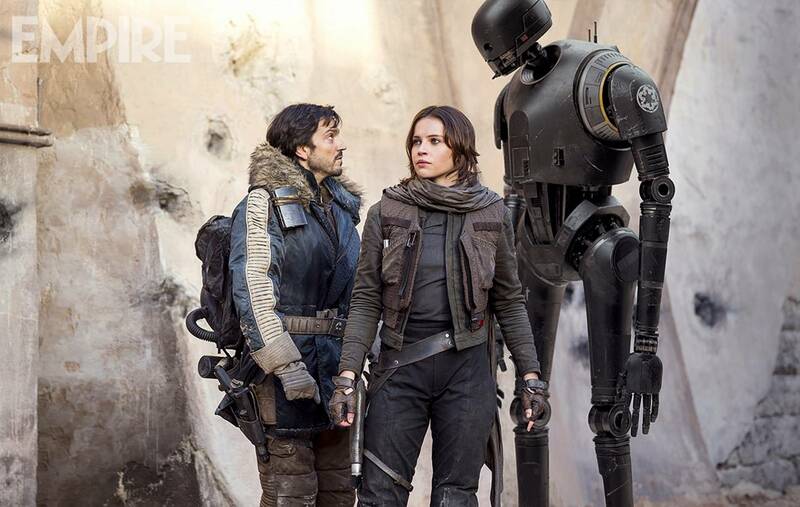 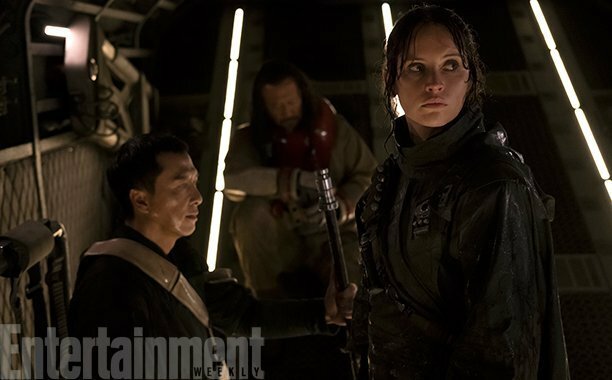 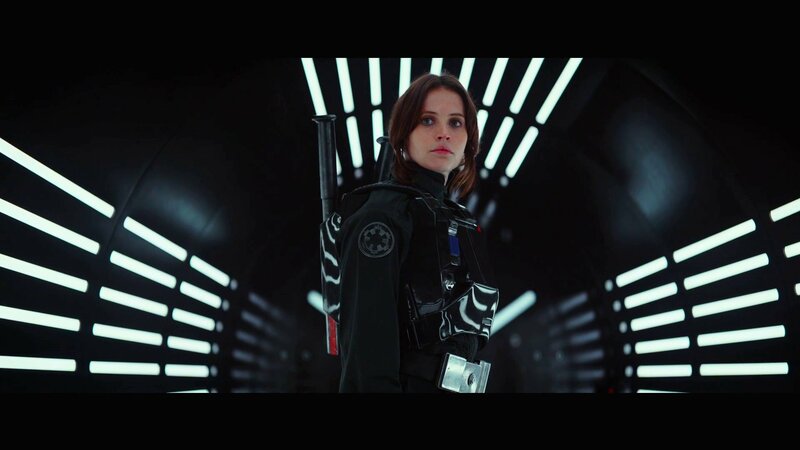 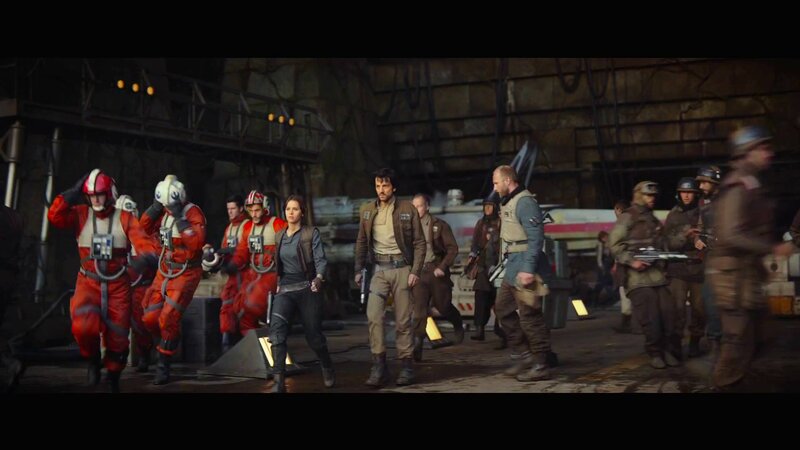 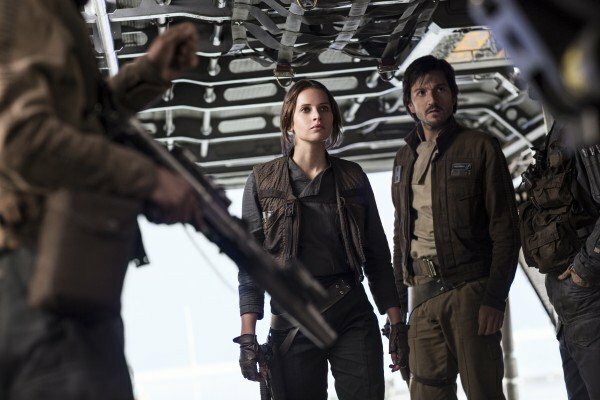 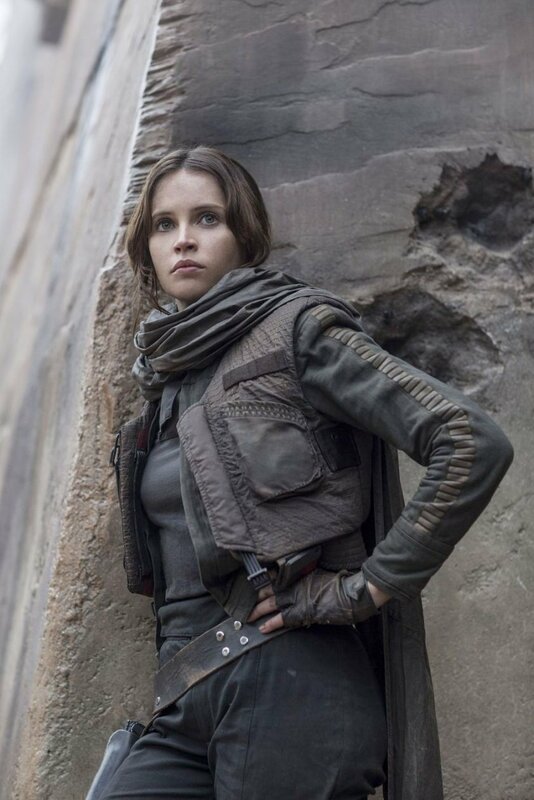 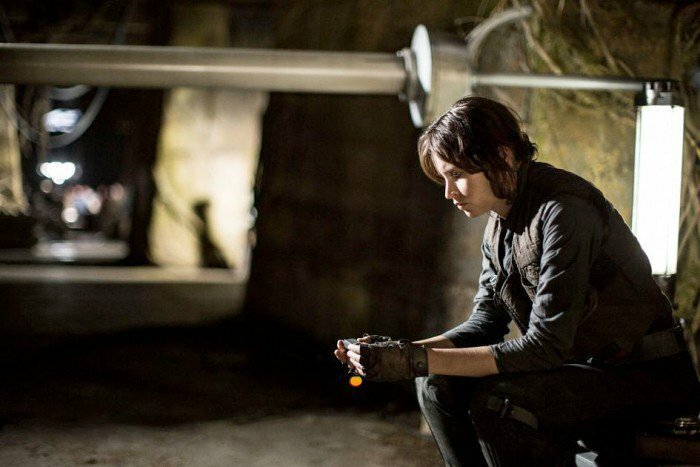 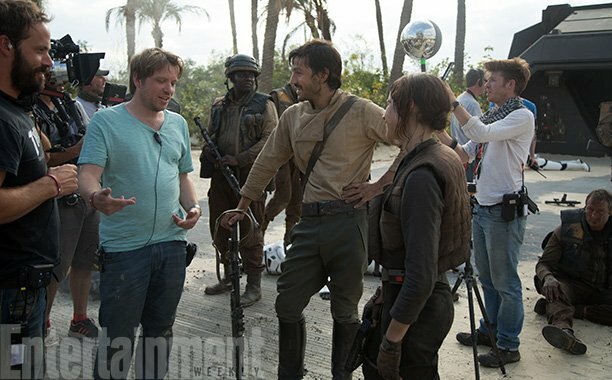 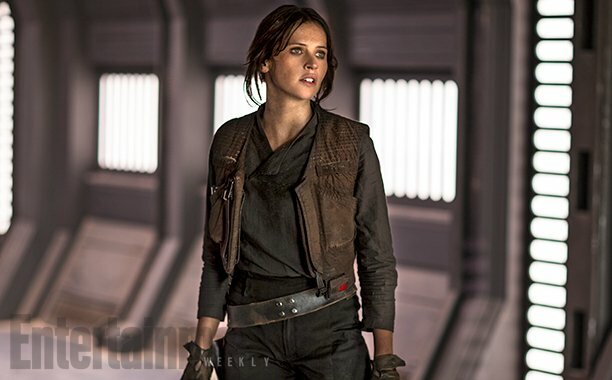 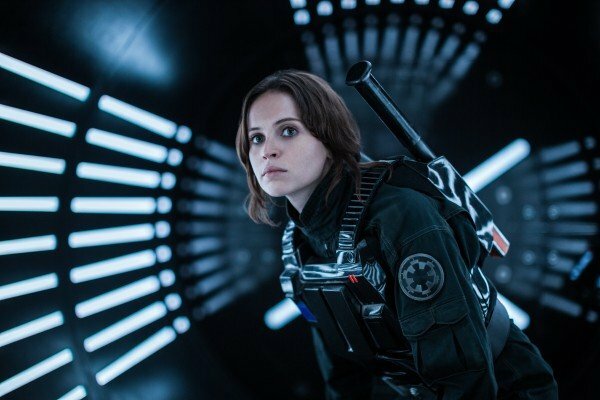 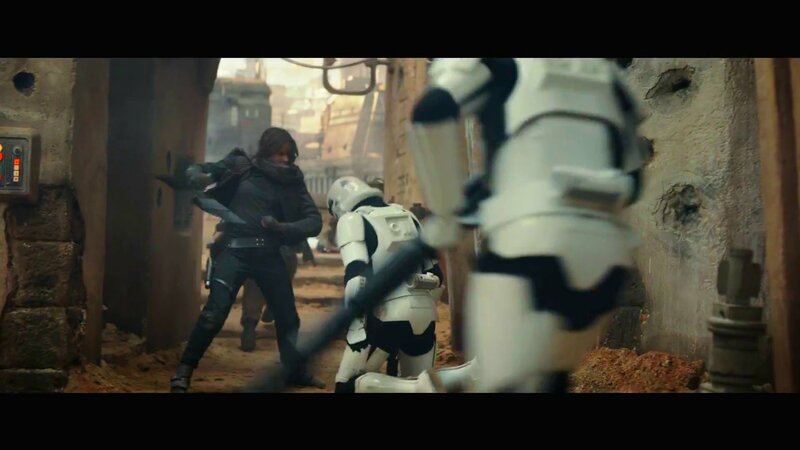 Instead, the Rogue One filmmakers opted to maintain tradition by having white, brown-haired Jyn Erso motivated by the fact that Galen Erso designed the Death Star. 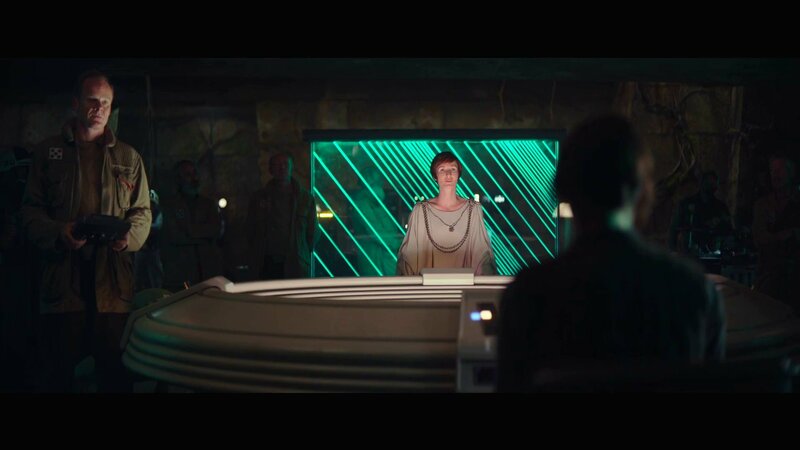 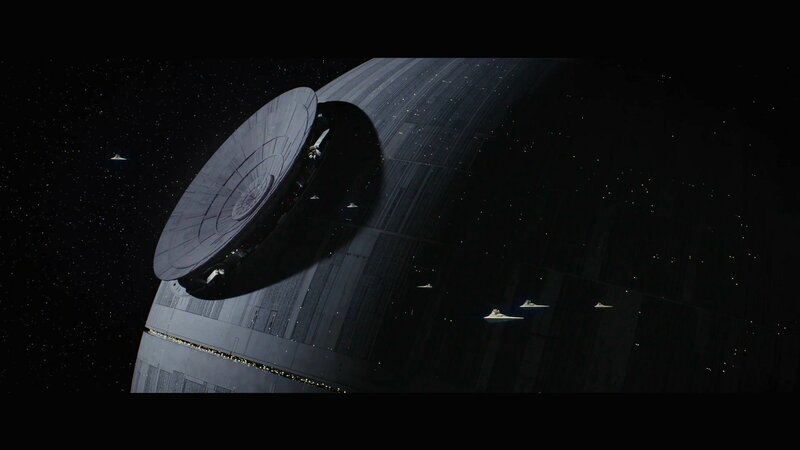 The interesting question is, if the Jedi-mother idea was off the table, why not have Lyra Erso design the Death Star – especially if only the film franchise is being considered canon? 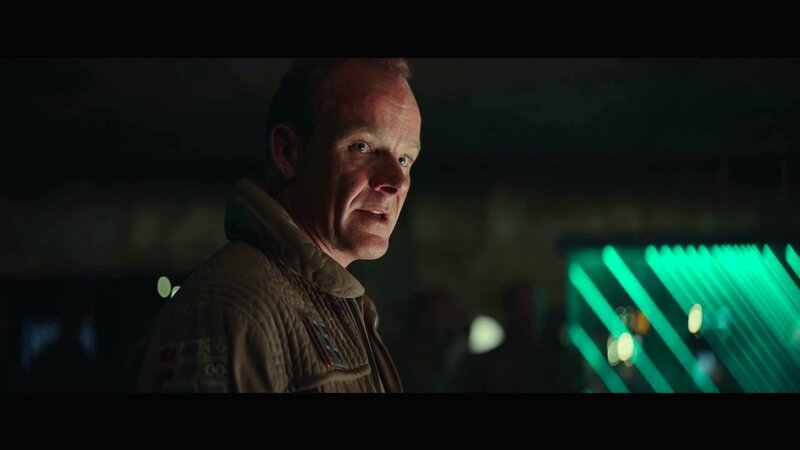 Clearly, it’s inconsequential now, but these types of debate are the result of filmmakers discussing the ideas they might have included, before they changed their minds. 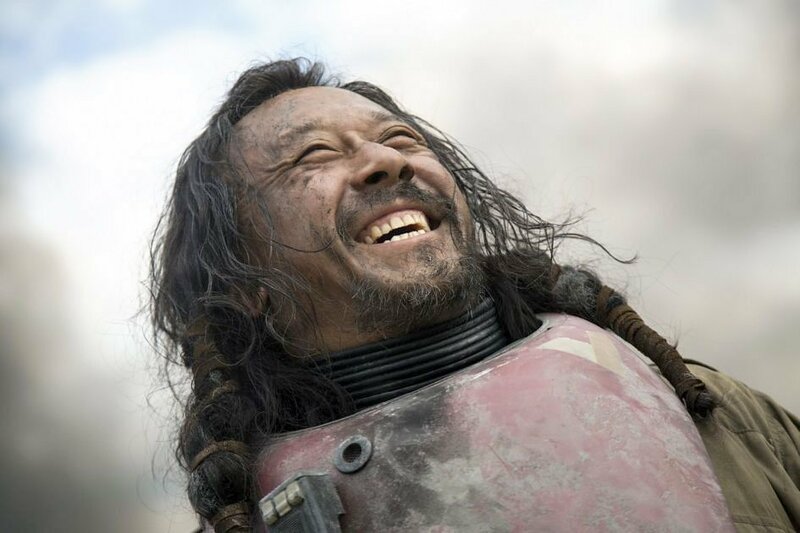 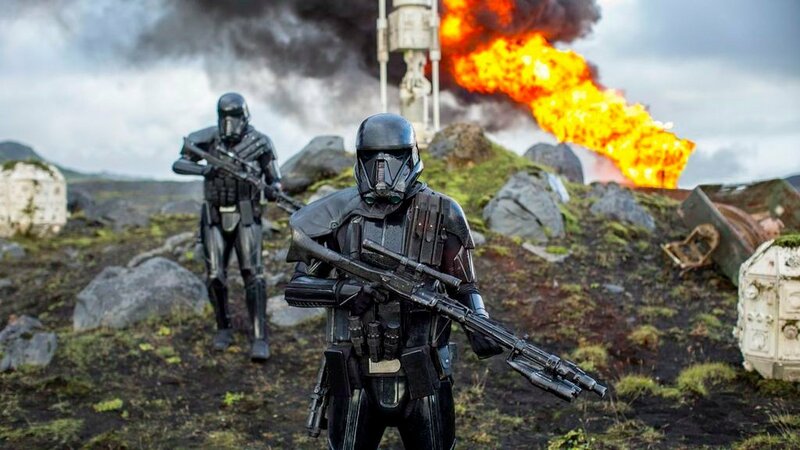 Instead, we should concentrate on the movie we do have – Rogue One: A Star Wars Story – which is a perfectly fine addition to the Star Wars franchise. 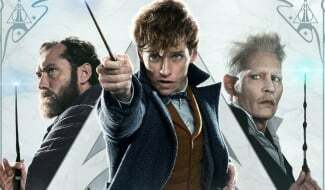 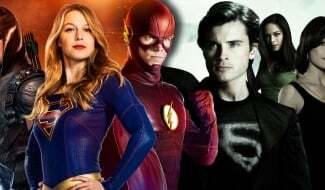 Wistful speculation might be fun but, with the spinoff having already dominated the box office, it really is what it is.